Property giant Megaworld, along with its subsidiary brands Global-Estate Resorts, Inc. (GERI), Empire East Holdings, Inc., and Suntrust Properties, Inc., is allocating P55-billion in capital expenditures (CAPEX) this year as it aggressively expands its rental portfolio, particularly its mall and office businesses. Seventy-five percent of the capital spending for the year will be used for development projects, particularly on the construction of new malls, commercial centers, office buildings and residential projects in townships, while 25-percent will be used for land acquisition and investment properties. “This year, we will start developing our new townships in Pasig City, Bacolod and Pampanga while we ramp up our office and mall developments across our existing townships. We are bullish on the office and retail sectors because we see a remarkable growth in these businesses,” says Jericho P. Go, senior vice president, Megaworld. The Megaworld Group, which also includes residential brands Suntrust Properties, Inc., Empire East Land Holdings, Inc. and Global-Estate Resorts, Inc., is set to launch 14 residential projects in Metro Manila, Pampanga, Iloilo, Tagaytay, Cavite, Davao, Baguio and Batangas this year. To date, Megaworld is the master-developer of twenty (20) integrated urban townships across the country and its total land bank spans over 4,000 hectares across the country. Eleven (11) townships are in the regions while nine (9) are in Metro Manila. The company is also one of the biggest property developers in the Makati Central Business District, the country’s premier financial center, with a total of 27 residential and office towers built today. 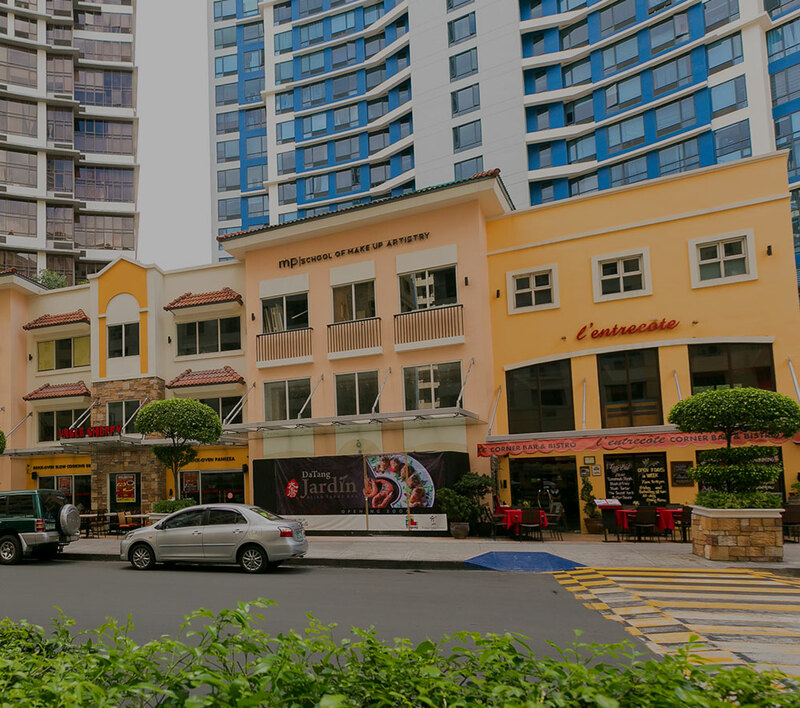 “Several townships are already mature, which means, we have already built in them the substantial components of a complete “live-work-play” community such as Eastwood City and McKinley Hill. We are moving towards making our other townships mature as well, especially those outside of Metro Manila,” explains Go. Megaworld owns 100-percent of Suntrust Properties, Inc., 82-percent of GERI and 82-percent of Empire East Holdings, Inc. It has already built over 350 residential, office and commercial towers across the country.